The first leaf of Autumn hits the ground and it’s officially holiday madness time in the marketing world. 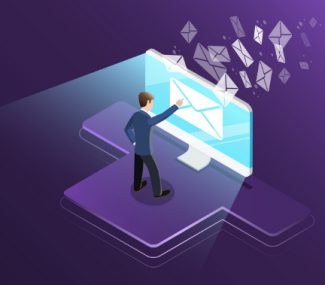 Customers’ inboxes are bombarded every second with promotional emails during this time of the year. In fact, it’s pretty difficult to capitalize on such a small window. So here’s how you can do your Halloween email marketing right, and stand out from the crowd. 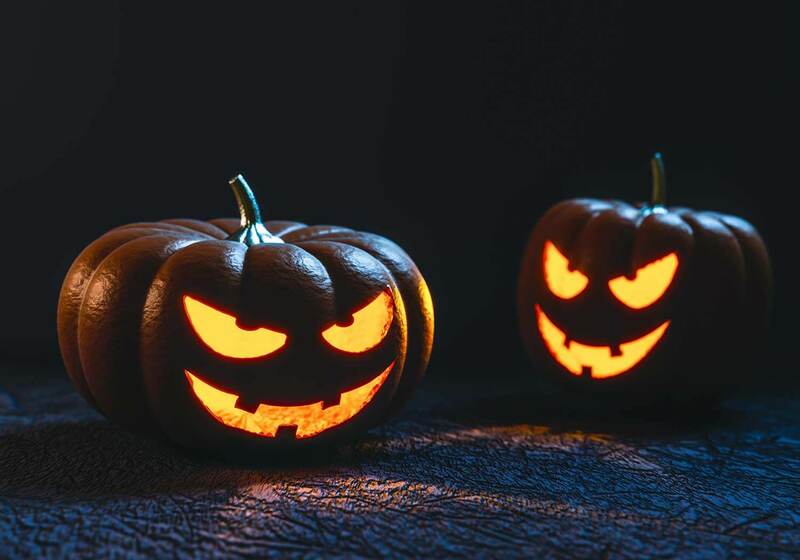 With nearly 70 percent of the population celebrating Halloween, marketers know that their target audience will respond to scary Halloween email campaigns. But, what does it take to carve out a successful Halloween email marketing campaign? We’ve found the answer. Let’s take a look! Alfred Hitchcock once quipped, “Puns are the highest form of humor.” So, let go of the predicaments and embrace Halloween themed puns and plays on words. Because as much as we dislike cheeky subject lines, the truth is they can be very effective. That said, don’t be a sad pumpkin this Halloween rather be a pun king. Email subject lines with Halloween puns and wordplays can be attention grabbing, shareable, and highly memorable. Using clever puns in subject lines is a surefire way to engage your recipient and get them to open your emails. Bring goosebumps in the first blink with a dark background. Crisp, bright colored CTA to grab all the attention. Create a blend of spooky images and give them contrasting colors. Trick or Treat Your Ghouldfriends with Freebies & Discounts! Stick to the Halloween theme – go trick or treating, literally. Use coupons and discounts to increase customer acquisition. Your customers will be in a spending mode during the holidays. So, park your broom onto your customer’s inbox, trick or treat and carve out wickedly awesome deals. Offer promo codes to drive sales. Offer a freebie with a purchase to reward brand loyalty. 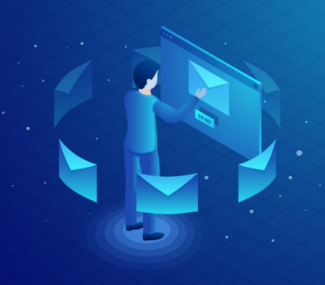 Send abandon card email offers. Offer discounts for liking, following and sharing on social media. 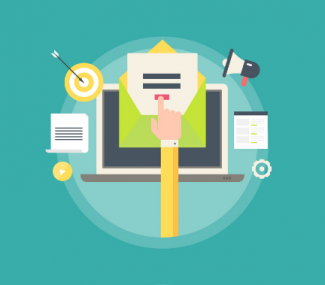 You can also leverage on multi-channel email marketing by running contests. Here are a few examples: Scariest Snapchat Face Swaps, Hottest Halloween Costume Contest, etc. Studies show that parents with children under 18 spend more on Halloween while those without children under 18 will spend. Create targeted campaigns for each segment according to their buying habits. You may even use automation and personalization for this year’s Halloween email campaign. You can personalize your email marketing for Halloween with content, offers, and CTAs that speak to the recipient’s interest. Creep it real while you’re sending an automated happy Halloween email, but don’t get too stalkerish. Put your best email forward using these Halloween marketing ideas. We hope these wickedly awesome Halloween email marketing tips will help you get a great deal in the upcoming weeks.